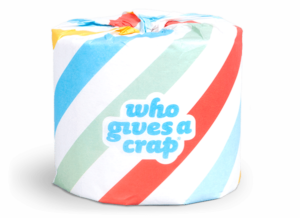 The information on this website has not been evaluated by the FDA. It is not intended to diagnose, treat, prevent, or cure any disease. All information and resources found on buy prednisone in usa buy accutane in dubai OrganicLivingDiva.com are based on the opinions of the author unless otherwise noted. All information is intended to inspire readers to make their own nutrition and health decisions, after consulting with their health care provider. On OrganicLivingDiva.com I try to provide accurate information on health and wellness based on my own experiences and through the people I know. It may however not apply directly to your individual situation. I encourage you to consult a doctor, preferably a naturopath, before making any health changes, especially any changes related to a specific diagnosis or condition. Therefore, no information on this site should be relied upon to determine diet, make a medical diagnosis, or determine treatment for a medical condition. The information on this website is not intended to replace a one-on-one relationship with a qualified health care professional. Information is not intended as medical advice. 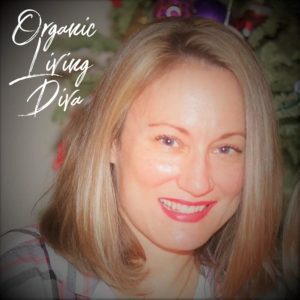 At OrganicLivingDiva.com I do not collect any personal information about you as a visitor except for the anonymous data being collected by Google Analytics – which we use to monitor our website traffic. If you disclose your personal information or email address in the comments or by signing up for my newsletter, I will never sell of voluntarily disclose any of your personal information for any reason. OrganicLivingDiva.com earns commissions from affiliate relationships with companies that I believe in personally. Most of the companies I have relationships with, I have used myself or believe in their products as you can see in my Blog. Purchasing products through these links help earn commissions that fund this blog, help spread the word, and support a mom-preneur’s home-based business squeezed in the nooks and crannies of raising of a child. 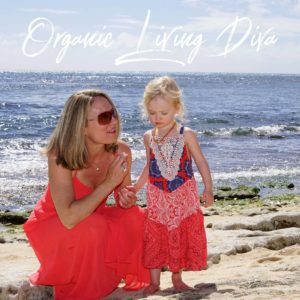 Included, Organic Living Diva is a participant in the Amazon Services LLC Associates Program, an affiliate advertising program designed to provide a means for us to earn fees by linking to Amazon.com and affiliated sites. Social retail is gaining momentum as more and more people share personal testimonials about products they use and love. The concept of Social Retail is simple: reward people for what they already do, share products and experiences that they love. Many companies see the value is this word-of-mouth marketing and are showing their gratitude with customer rewards. 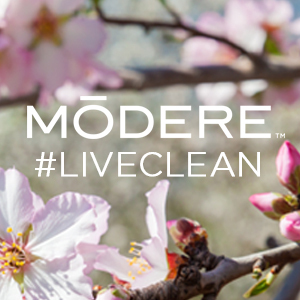 In my blog, I share a number of products we use and love in our household. 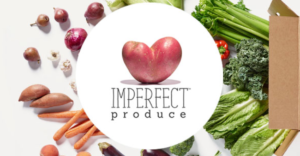 For example, Imperfect Produce home delivery, Who Gives a Crap toilet paper, or Modere Live Clean products for your body and home. You can click on the links and enjoy discounts on your first orders with these companies. Similarly, you too may Refer A Friend and receive discounts and credits toward future purchases with these companies. Ads provided by AdSense. Displayed ads do not constitute endorsement or recommendation by Organic Living Diva. All of the information on this website – including images, text, audio, video, and any other form of content – is Copyright © OrganicLivingDiva.com 2019. 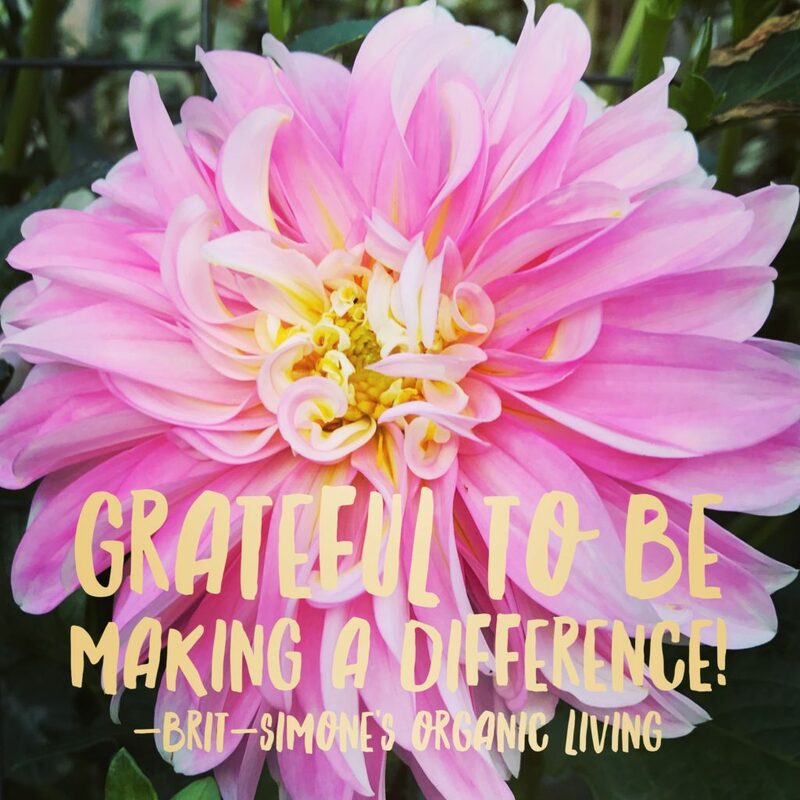 It may not be downloaded, reproduced, republished or otherwise copied without express written permission of the OrganicLivingDiva.com author.